The ABC Daytime soapers said they ain&apos;t letting the Mouse House&apos;s decision to rinse themselves of their suds slow their roles. All My Children lovely Natalie Hall has booked the lead in Love&apos;s Christmas Journey, a Hallmark Channel miniseries based on the series of Love Comes Softly books by Janette Oke. According to The Hollywood Reporter, the actress who plays society princess-turned-Vlogger Colby Chandler on AMC, will portray Ellie King, a young, pioneer widow mourning her husband and daughter. Okay, so it&apos;s not a comedy. 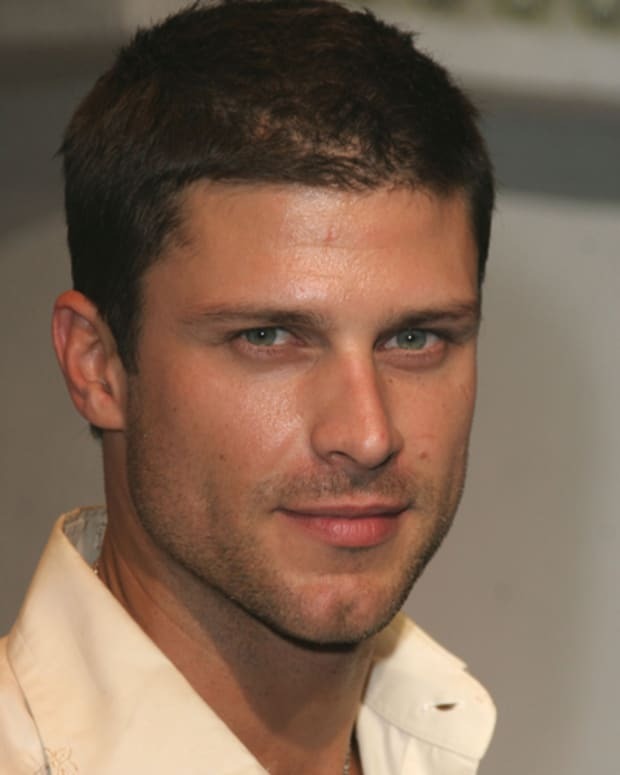 Fellow sudsies Greg Vaughan (ex-Diego, The Young and the Restless; ex-Lucky, General Hospital) and Dylan Bruce (ex-Chris, As The World Turns, Brian, The Bay) also appear. This is the second big get for Hall of late. 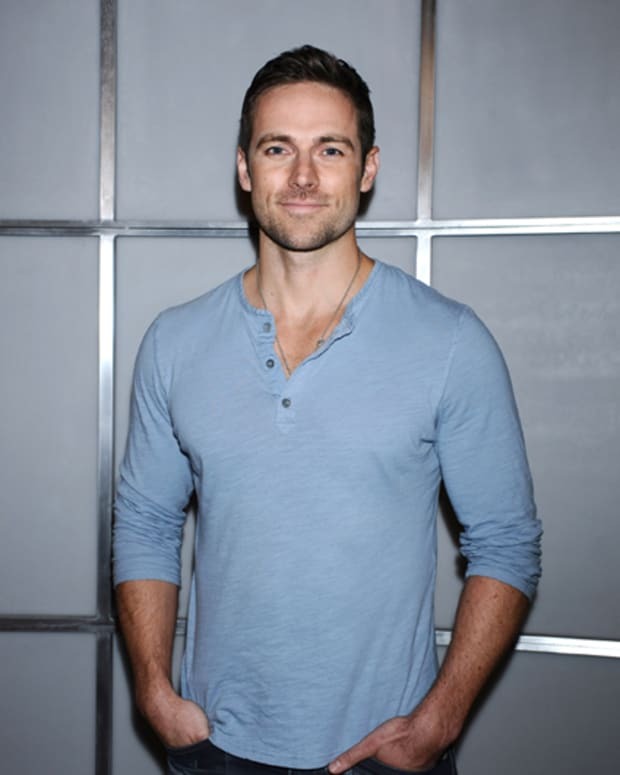 No, I&apos;m not talking about her boyfriend, General Hospital beefcake Brandon Barash! The actress will also be playing Hanna&apos;s (Ashley Benson) wicked stepsister Kate next season on Pretty Little Liars. Get it then, Ms. Hall!